​The FA Cup Semi-Final draw has pitted Manchester City against Brighton & Hove Albion, while Wolverhampton Wanderers will face Watford. 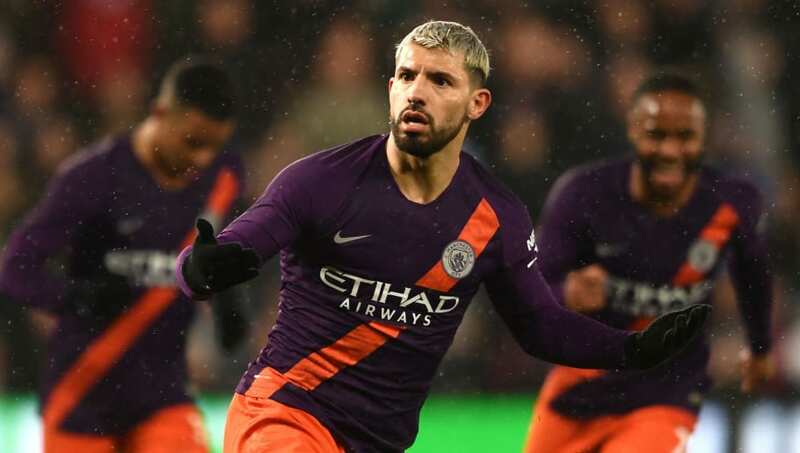 Both the Citizens and the Seagulls fought back from two goals down to book their place in the final four, with the former triumphing over Swansea City thanks to a late Sergio Aguero winner, and the latter sneaking past Millwall on penalties in an enthralling encounter at The Den. ​Wolves shocked Manchester United with a 2-1 win to book their place at Wembley, while the ​Hornets overcame a stubborn Crystal Palace side to set up the semi-final clash. The two matches will take place on the 6th and 7th of April, and the winner of each respective clash will book their place in the Final, which is scheduled for the 18th of May. Manchester City last won the competition back in 2011 when they beat Stoke City 1-0 in the Final, while ​Brighton fell at the final hurdle in 19. Watford haven't been in the Final since 1984 when they lost to Everton, while Wolverhampton Wanderers haven't won the competition since 1960.